​Products: AK Industries is a manufacturer of fiberglass lift out stations, fiberglass sewage basins, and polyethylene sump and sewage basins. 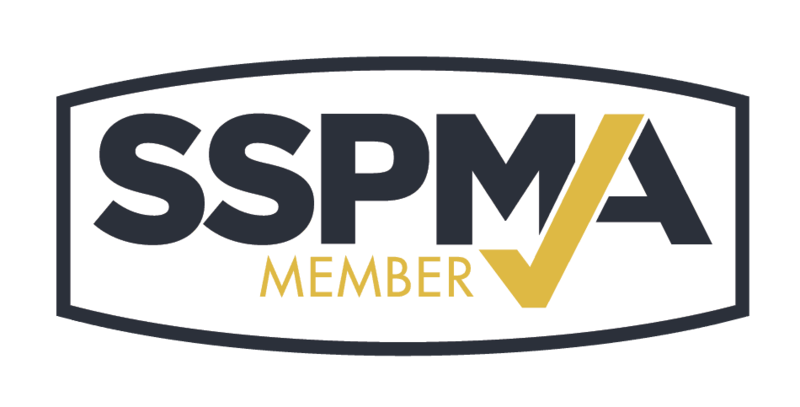 Click here to join or for information about the many benefits of membership in the Sump and Sewage Pump Manufacturers Association along with the requirements for membership. SSPMA's Headquarters will be pleased to supply more information. Phone: 317-636-0278 / Email: hdqtrs@sspma.org.